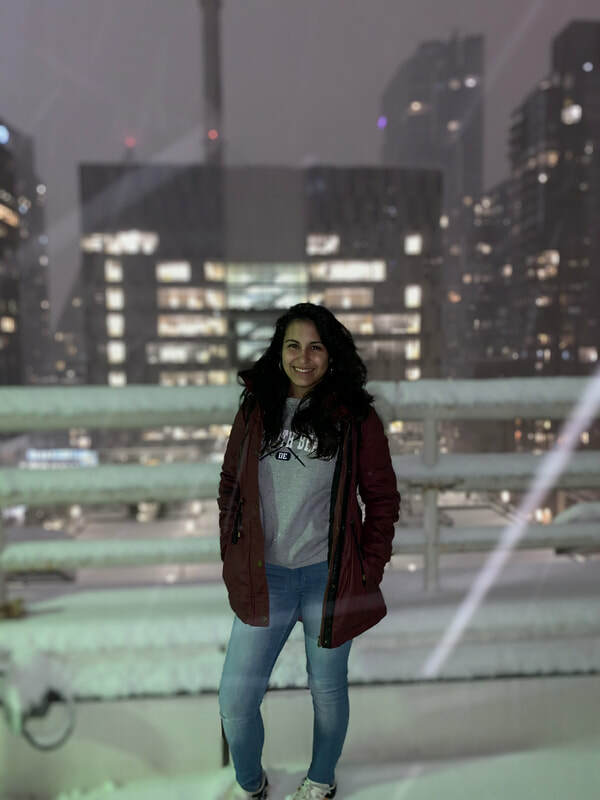 Marcela Ventura is a sophomore at John Jay College, double majoring in Criminology and Humanities & Justice with a minor in ISP. She always dreams big and makes sure those dreams come true, living by the quote “Always stand out from the crowd.” A big Disney and Harry Potter fan since a young age, she credits both for her lively imagination and her drive for writing short fiction stories. After taking an ISP “Life Stories” class with Professor Madrazo though, she took interest in non-fiction writing. That’s when this piece came to life! Peruvian born, living in NJ, and going to school in NY, traveling is her passion, sleep is her escape, and Netflix and old shows her distraction. Do not leave her alone in a store with a debit card, and her favorite spot is anywhere with a killer view.